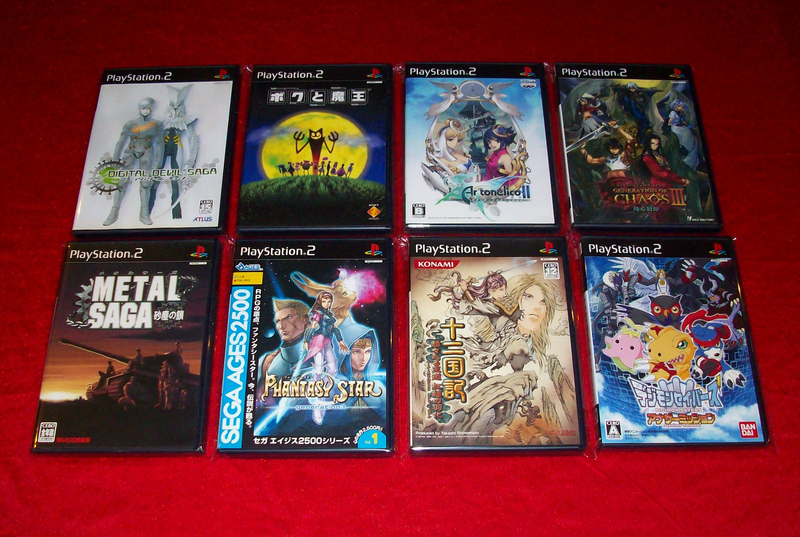 as crazy (phew) but I’m still very happy with this lot of games. 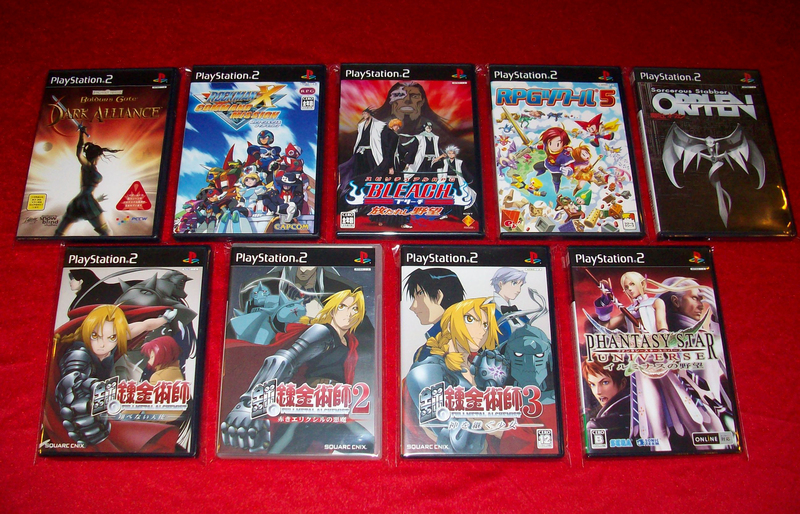 All THREE Full Metal Alchemist games, silly that we only got 2/3. I really like the cover/art for the Juuni Kokuki game! 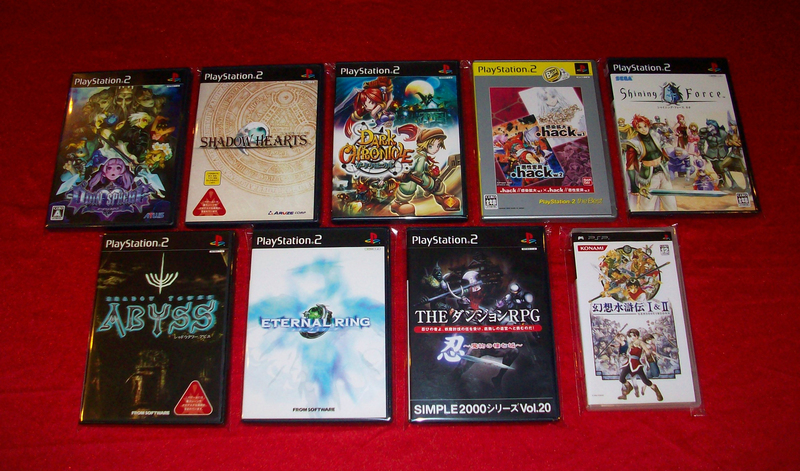 Suikoden 1+2 port for PSP, a must in the collection! will post my wanted list later!